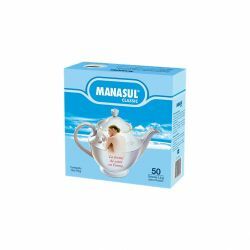 It regulates and facilitates intestinal transit naturally, taking care of the proper functioning of the body. 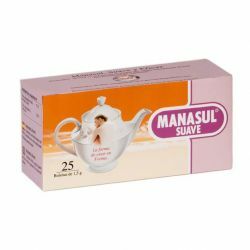 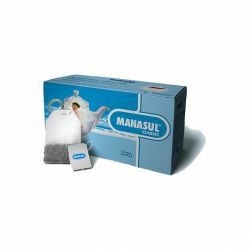 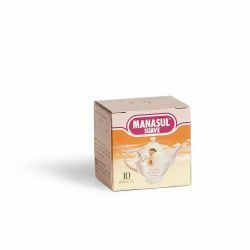 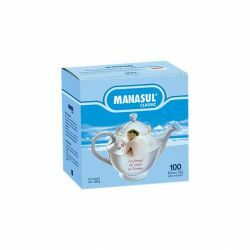 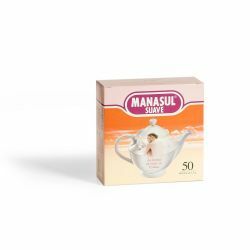 Manasul There are 10 products. 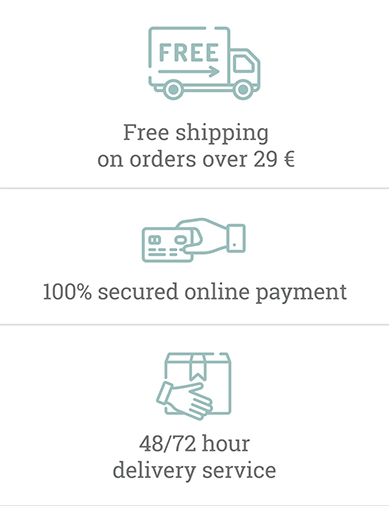 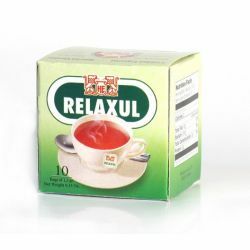 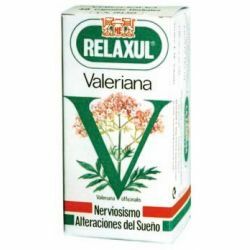 Relaxul helps you find the moments of calm and rest you so badly need.